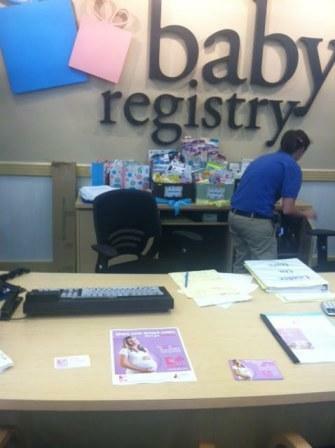 Until the internet explosion happened, baby registries were handled very differently. These were handled in the stores and the process was a tedious one. 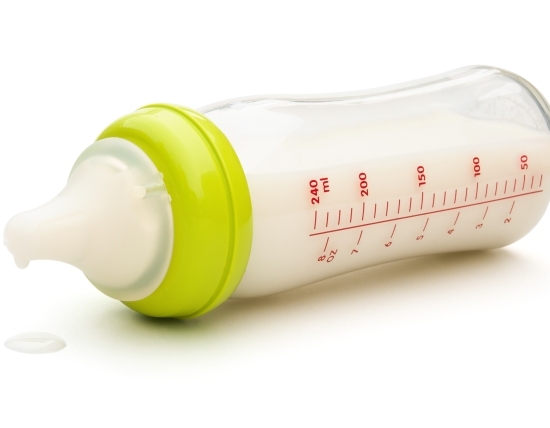 However, online baby registries have ended the baby registry woes. 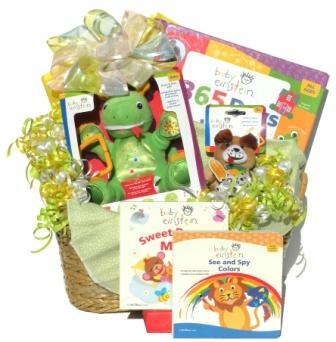 Here are the top 10 baby registry sites for expectant moms. 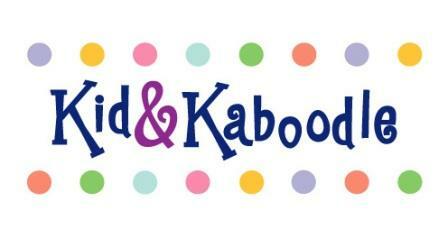 Kaboodle.com is a service based website that offers registries from different stores selling babyware including Costco, Sears and Babystyle. The parents can create a registry on this site called the My Wish List. 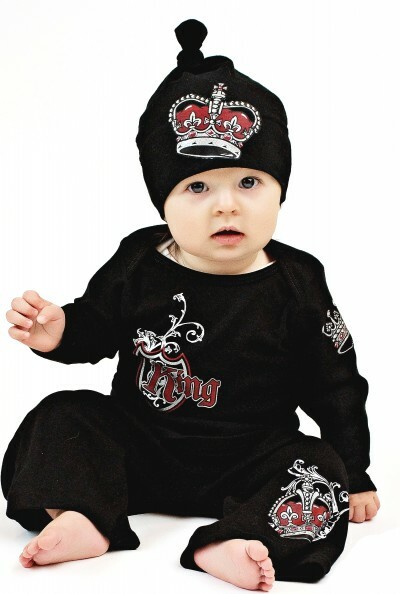 The site offers a wide choice for the parents as it has retailers from all categories of baby necessities. The site also offers the facility of sharing the list through Facebook and Twitter once the registry has been created. 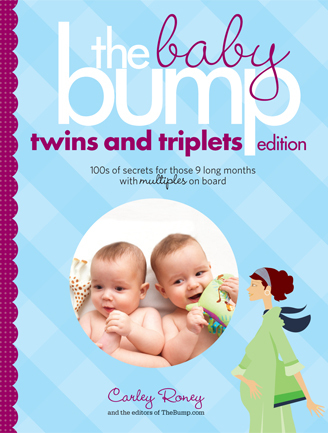 thebump.com is one of the top websites for women and moms. The site also runs a registry for parents where they can register for free. The users can then access the different retailers through this registry, personalize it and share it as well. The site also gives ready to use checklists for new moms and moms-to-be to pick what they want. Amazon.com has an easy-to-follow registry tool. Most people shop at Amazon and have their accounts registered with Amazon. So this makes the task of gifting even easier for the invitees. They can skip filling credit card forms online and give their Amazon account details instead. 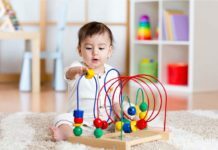 Babiesrus.com is a subsidiary of toysrus and allows parents to register to a variety of baby care items right from nursery décor to nursing essentials. It also stocks a wide range of organic and eco-friendly products for the environment conscious parents and family members. 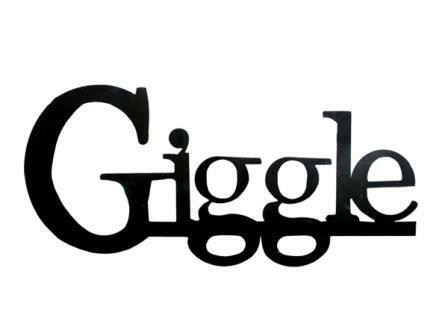 Giggle.com has a registry of high-end products such as BPA-free cookware from Babycook Cuisinart series. Food makers, milk freezer packs and milk powder storage containers are just some of them. The uniqueness of this site is that every item is accompanied by a add to registry button so that the process of registry creation becomes easy. Target’s baby registry was one of the first ones to create a baby registry online. 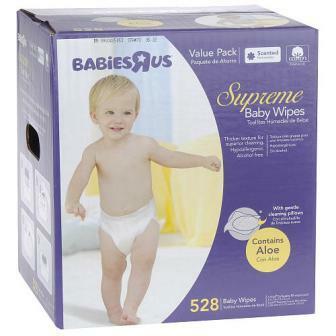 The site includes a separate browser of products and a buying guide with suggestions for the new moms to include in their list. Visit target.com for more information on their baby registry. 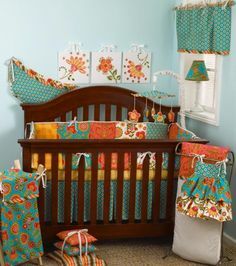 The gift registry is a very special one because www.potterybarnkids.com offers 10% discount on items purchased from the site until the baby is 6 months old. The site allows you to add items to the list so that you an buy it later at the time of discount. No other baby registry offers such a feature. 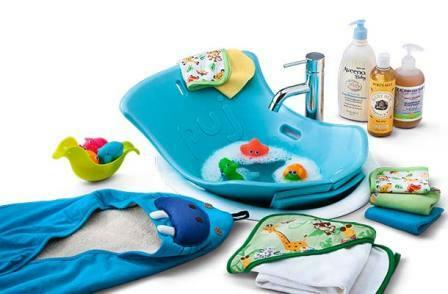 The baby registry from landofnod.com keeps track of the items in your list through its sophisticated interface. This is the best website if you are looking at an online registry with top class tracking system. www.greatbeginningsonline.com is an online registry that does the job of any registry of its type. What makes it unique is that it keeps track of who gifted what and then allows you to send customized thank you notes to them. 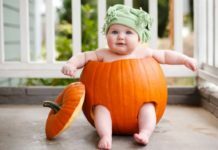 www.buybuybaby.com is a website that gets you 10% of the items after the baby is born. It also goes that extra mile by giving you buddy referral bonus of 25% off on your next purchase for each friend referred.